Tristan L. Younghaus, Esq. has won many awards for her work as an attorney. She is passionate about helping people and animals. She is originally from Austin, Texas but considers San Diego home. My goal is to protect your rights and best interests. If that means taking a case through trial, I am ready. Welcome and thank you for visiting Coastal Pacific Law, where it is our goal to provide you and your business or family with the highest quality legal services. There is nothing more important than protecting what matters to you the most. 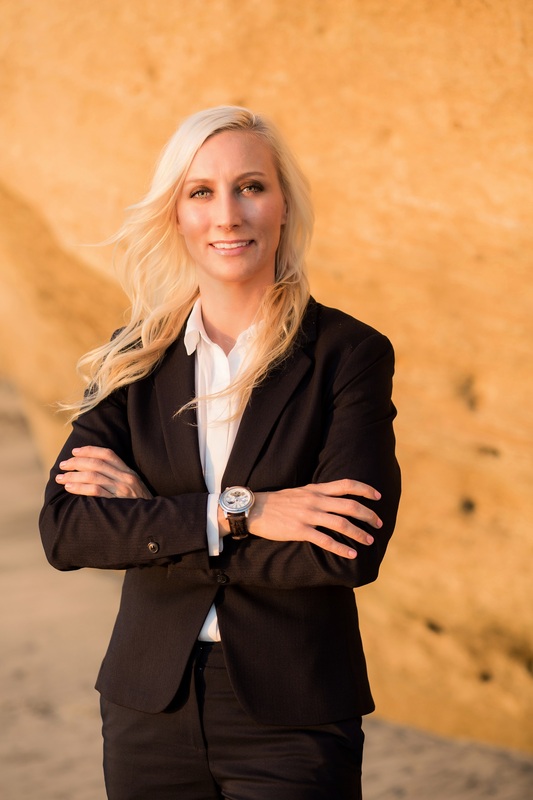 At Coastal Pacific Law, we pride ourselves in giving you the best legal representation at reasonable rates in San Diego, North County and all-over California. Our services include: trusts, wills, trust administration, probate administration, business incorporation, trademarks, contracts, crowdfunding, and global compliance.